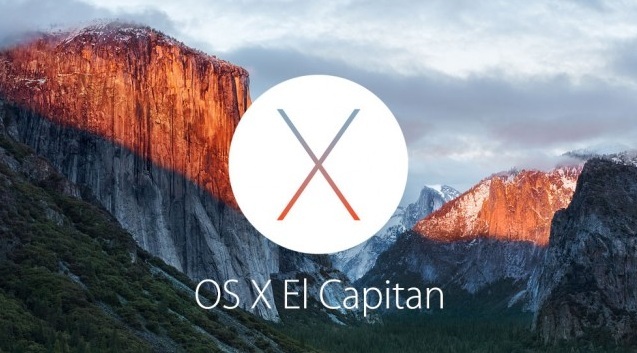 Be safe before update your OS X from Yosemite/ Mavericks to New OS X EI Capitan (10.11). Here is the perfect guide that you keep in your mind before start download and install OS X EI Capitan on your Compatible Device. Take prevention steps for no any data lose or Error facing on update time. As earlier faced many of Mac users and me personally, because long update process will take more time compare to iOS device. In you are in above list, and then cheers and Best of luck for you’re eligible to Download and Install OS X EI Capitan. So before start installation take full back in trusted way: Time machine backup before install OS X Capitan on OS X Yosemite/ Mavericks device. Now you have enough free storage capacity: Apple Recommended 8 GB free space must be required and 2GB or more memory. 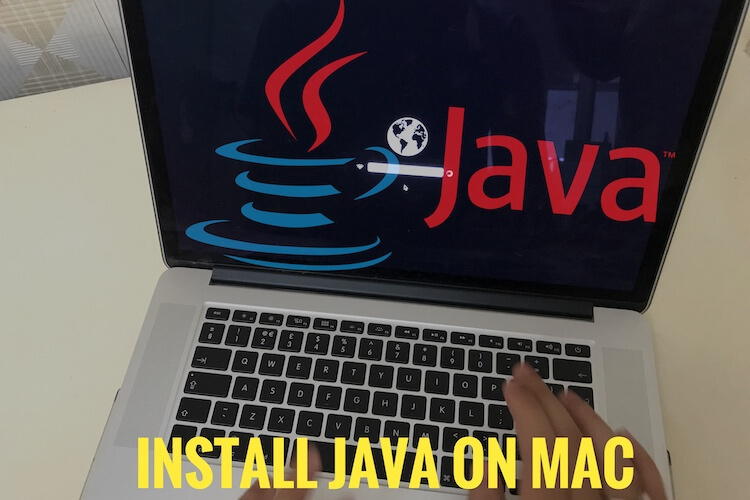 Your Mac should be up to date with latest app installed on system. You can get official EI Capitan download file only at App store. Don’t go anywhere or other third party link. Open App store, under the updates section from the top tab. Wait for some time, Update will be listed in this pane automatically. Once you will get new updates are available with OS X EI Capitan. Click on Update button front of it. That time, Download will be start and it will take time to download some GB (5 To 6 GBS) to your system. After Download, Start install by press on continue like below screen. Note: if you are running dual boot OS X or Windows partition then same process you have to follow in update with OS X EI Capitan. In Next, if you found some error or want mote help related to Download and Install OS X EI Capitan on Mac/ PC, Kindly share with us on comment box.